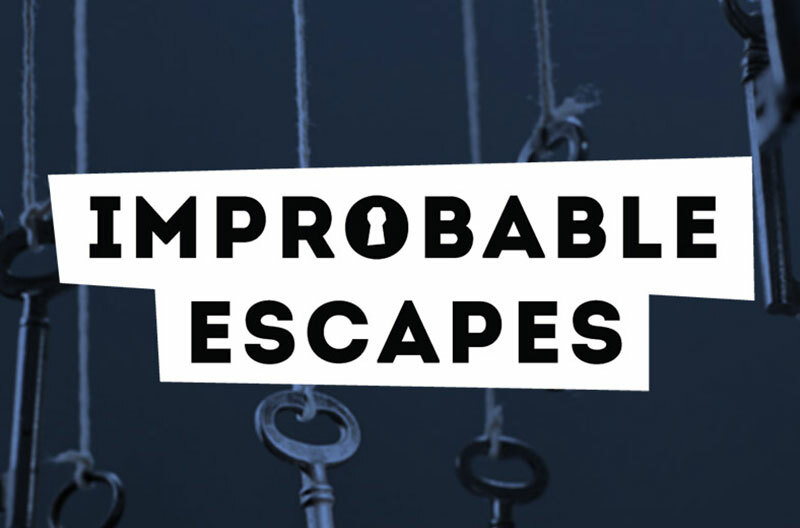 Improbable Escapes is ranked as the #1 Fun Thing to do in Kingston. Fun puzzles and adventures create a team building experience for friends and families! Put your thinking skills to the test to escape with your team before the buzzer goes off.